What When & How to feed YOUR. A complete guide for a mother who wants to start weaning her little one. This kit contains information on when to start weaning, what is the best time, charts, recipes, care to be taken while preparing meals, frequently asked questions as well as dos and don'ts. The foundation of weaning is a very essential step in growth and development of the baby and this kit shall be your best friend. We have also added a feature on BABY LED WEANING giving you an insight on the same. Crawlie the caterpillar brings to you the best foods for your precious child, with precise food charts, amounts, home made cerelac recipes, travel options and also guidelines on colic, reflux and other common ailments at this age. We also bust myths on use of water, gripe water, packaged foods and many other queries. Mothers also get an insight on the ideal utensils and best methods on cooking for the baby. A feature on BABY LED WEANING is also added to give you an insight on the same. Aluu the alligator teaches you to eat on your own and gives mommy yummy options to make sure you are eating healthy and tasty meals. We also take care of the fact that now movement and growth are an essential phenomenon. We move to the next step by making you a part of the dining table meals, Food charts, common queries, recipes, picky eating and many other queries shall be answered here. A feature on BABY LED WEANING is also added to give you an insight on the same. * This program is a broad description only, it will be "personalized for you" depending on your ethnic, geographic and lifestyle preferences. Diets customized as par school/other activities. One mentor will be dedicated for your child. They are all qualified dietitians All queries shall be responded to within 3 working hours. It has cheat sheets, special guides, realistic menus for parties & get togethers. Lifetime access to recipes and health reads. 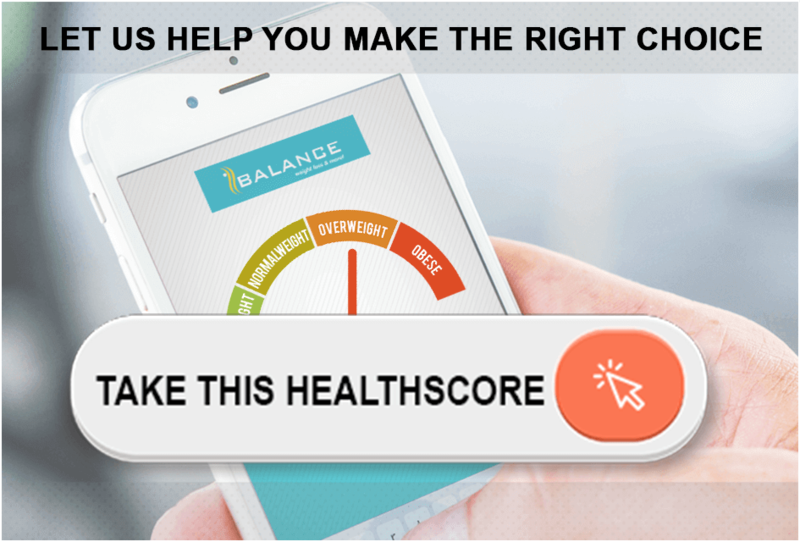 Access to more than 600 healthy recipes with nutritional counts and Health-O-Meter making it easy and practical to follow this program. Smartly planned, Nutritionally dense, Healthy and Tasty recipes. A detailed file explaining the stages of growth, Nutrition group, Best & worst foods for the child giving healthier alternetives.